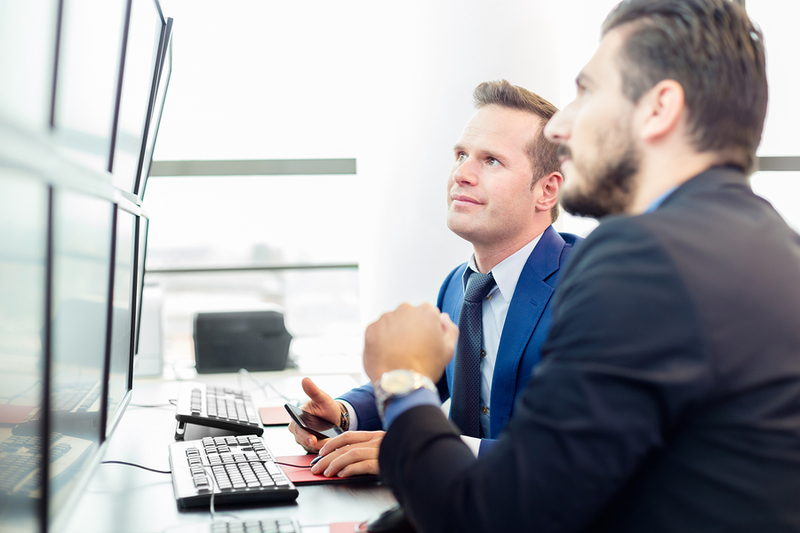 What is Asset Consulting and Disposition? IT asset disposition (ITAD) is the process of disposing of obsolete or unwanted equipment. However, it is done so in a safe and eco-friendly way. This is a specialized process that streamlines disposition of IT assets while also minimizing costs. It will also work to maximize the recouping of losses. Businesses are constantly faced with what to do with worn out and old equipment. Do you refurbish or resell? Do you recycle or dispose of them? Luckily, IT Recycles is here to help you answer these questions in a way that will provide your business with the most benefits. IT Recycles is proud to offer a specialized consulting and disposition department that leverages years of experience with proven techniques to help businesses better design, organize, execute, and support a fully optimized data center. This special data center will help all systems function at optimum level. Our team’s vast IT skill relies on solutions that integrate equipment from different firms. We have the hands-on experience you need to provide budget and eco-friendly services. How Does The Asset Disposal Process Work? We will make sure that all unwanted storage devices are securely wiped. If there is equipment that you do not want you have the option of donating it. This is a more socially responsible way to dispose of your unwanted equipment that is still in working order. Some equipment can be ecologically-sensitive and must be properly disposed of to avoid fines. Businesses can recoup losses that will offset the costs of purchasing new equipment by recycling or reselling their old equipment. The team at IT Recycles understands that businesses want to maximize their data availability, functionality, service levels and security to satisfy all business demands while still minimize environmental hazards. They also want to minimize their overall business expenses. We fully understand these challenges and can help you manage your old IT assets while keeping the environment in mind. Do You Offer Data Protection and Security? While the physical disposition of asset is extremely important, you want to ensure that you fully protect and effectively manage your data. IT Recycles knows how important it is, so we make use of an approved and risk-free erase system as well as specialized data wiping techniques and methodologies to ensure all data on unwanted machines is completely destroyed. Though the machines are completely wiped, the hard drive or storage device is still completely available for future use. Procedures like this replace less efficient industry specifications like DOD wipes to provide customers with better assurances that their data is wiped and their risk minimized. IT Recycles is proud to offer our clients a risk-free program that delivers value each and every step of the process. How Do Environmental Laws Impact Your Services? The growing environmental laws at the local, state, federal, and international levels on compliant processing of assets and data are in most cases ignored by most establishments. Our teams of industrial experts maintain proficiency in all these aspects and offer our clients with a Risk-free Control Program which provides substantial worth to their organizations. No matter what you need to get rid of, turn to the trusted team at IT Recycles for the right kind of help. Can IT Recycles Help Me? IT Recycles offers customer-focused IT asset disposition solutions. Our skilled and knowledgeable team will provide you with a secure and environmentally friendly platform that will be specifically designed to meet your business’s goals. IT Recycles can help both on-site and off-site, ensuring your data equipment is properly erased and disposed of. No matter what your IT asset disposal needs may be, the team at IT Recycles has you covered.